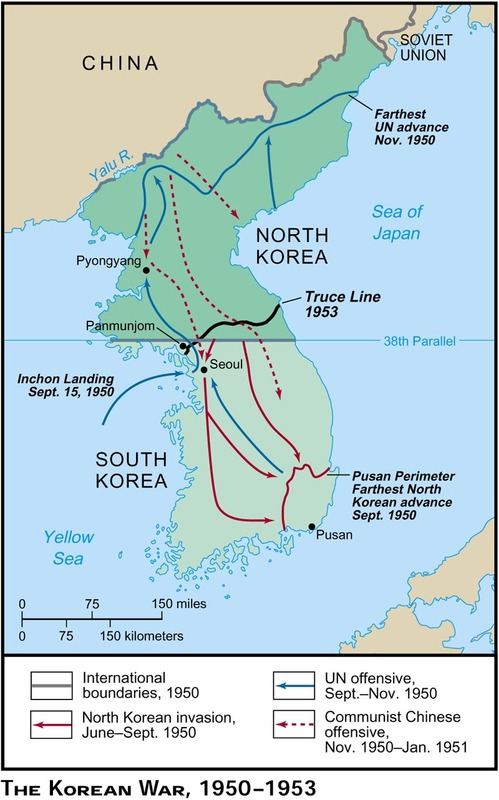 The Korean War was a biochemistry cell war that was displayed on the Earth geography surface by visible human conflict ...... thus providing important EARTH LAB hematology data for researchers about the intellectual thoughts of red and white bl00d cells. The molecular cell biology WAR, the hematology B100D war, the potassium biochemsitry WAR ..... took place at an appropriately named EARTH geography land location with symbol K.
Using super-symmetry physics tools ..... mirrors and parallels to LANDAU geo-physics ...we have the living EARTH cell and its VISIBLE cell wall display ........ that is the Earth geaogrphy land surface is like a biology cell wall ...... and interface commuincations level with other entities. Let's continue with year 1950 and the potassium message creation EVENT ..... to provide data for theoritists in physics, chemistry, philosophy, etc. ....who need to consider Mead atomic nuclear anhtropolgy family ....and its societal expressions of anger ..... such as the K war of atomic number 19 in the centruy 1900 + 50 years. Now, let's look at the K = atomic number 19 century ...year 1900 thru 1900. Thus we have 100 years AND we have number 100 as a subset of the new type of WORD ...... bio-computer WORDS that use English alphabet letters and basic math numbers --> alpha/mumeric hybrid words --> B + 100 + D --> spells B100D. Thus we have 100 years of blood and potassium atomic / biochemistry activity of symbol K.
What's the situation in year 1950? What is biology number 1950 ---> 19 and 50 --> 19 potassium atom and 50. The 100 years of B100D plasmid gives a bio-math war equation. ---> hence the year 1950 signal --> 19 = K implies Korea and 50 is 1/2 of the number component of alpha/numeric B100D. Thus we see the world .. as outlined by Herbert Spencer's suggestions and theories of year 1855. In addition, we have the INTERNAL biology of the potassium atom and red blood cells ..... send a signal for DISPLAY to the world EXTERNAL to the human body .... that being the Earth geography surface with cities, states , and countries. The internal potassium symbol K ---> external country KOREA. the art or practice of using symbols especially by investing things with a symbolic meaning or . The INTERNAL biology of the potassium atom (Korea) and red blood cells ..... send a signal for DISPLAY in EXTERNAL format to be visible by human group actions of conflict in geography regions WITH proper WAR symbol identifier labels.